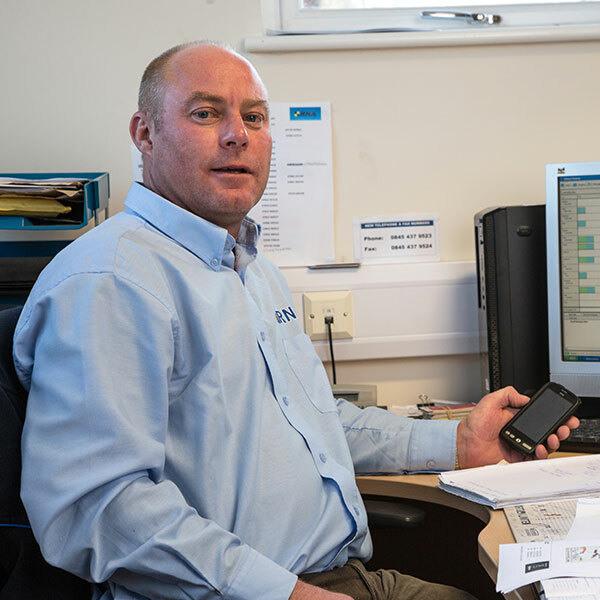 Neil founded the company in 1991 at the age of 23 as a sole trader, with ambitions to go into farming on leaving school he spent a year at Gelli Aur Farming College and a further year as a day release at Piberlwyd College. Whilst he enjoyed the farming lifestyle the monetary rewards were not great. He then worked for a company who reclaimed opencast sites post mining. Here he gained experience with operating various types of heavy plant. 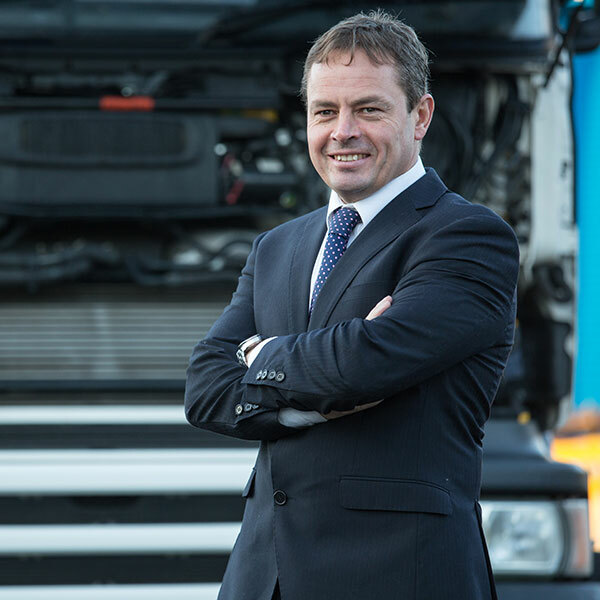 In 1998 he joined the Territorial Army transport division, where he gained his LGV licence. This now opened up avenues in the transport industry where he worked for 2 years up to 1991. Neil is a hands on person at RNA, a very accomplished road sweeper operator, he gained a National Certificate of Professional Competence to run & operate his own heavy goods vehicles. His skills include low loader operator, milling machine operator, driver CPC instructor and health and safety management. 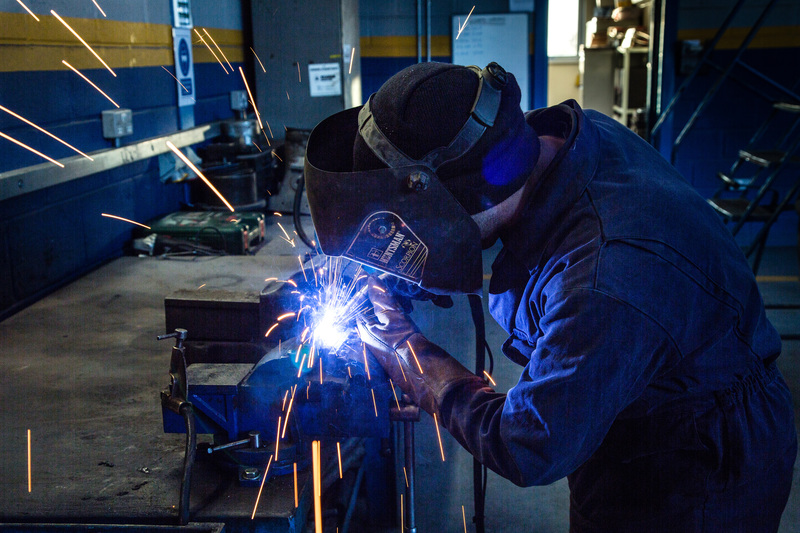 He has experience of workshop maintenance, tendering, procurement and project management. Marie was Neil’s significant other for 20 years before they married in 2008. As the company grew Marie was made a partner in the business in 1995. The company continued as a partnership up to 2003 where due to continued growth the company became incorporated. Marie has a vast experience in accounts and credit control which she heads up in the company. 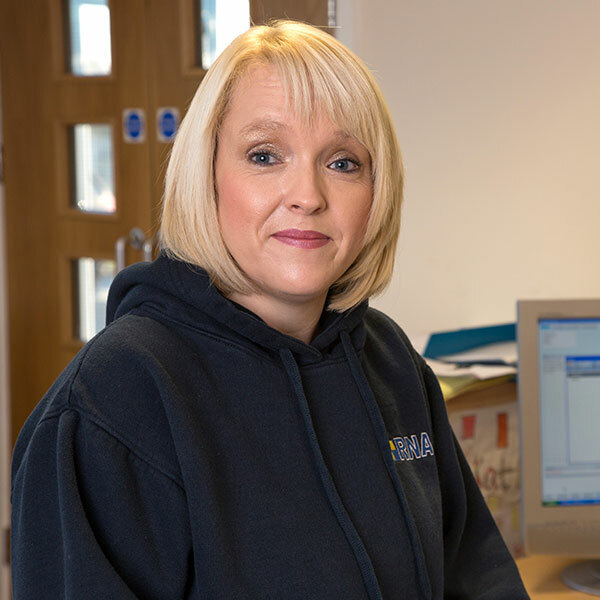 Outside RNA, Marie enjoys walking and the outdoors and reminds Neil he’s not the boss once they have left work. Kevan joined the company in 2006 as a road sweeper operator. Kevan soon got on to the tipper lorries where he worked with the milling division of the company. Kevan demonstrated early signs of management skills in assisting with delegation and taking customer orders. By working from the ground up his experience is invaluable for work scheduling, understanding customer demands and delegation. Due to continuous growth in the company, Kevan was made full time operations manager where he can manage all the workforce single handed due to Glimpse software. Outside interests includes whatever Eleri tells him. Tania has vast experience in office administration and has been a key asset in the company’s success. She joined the company in 2005 as an administrator. 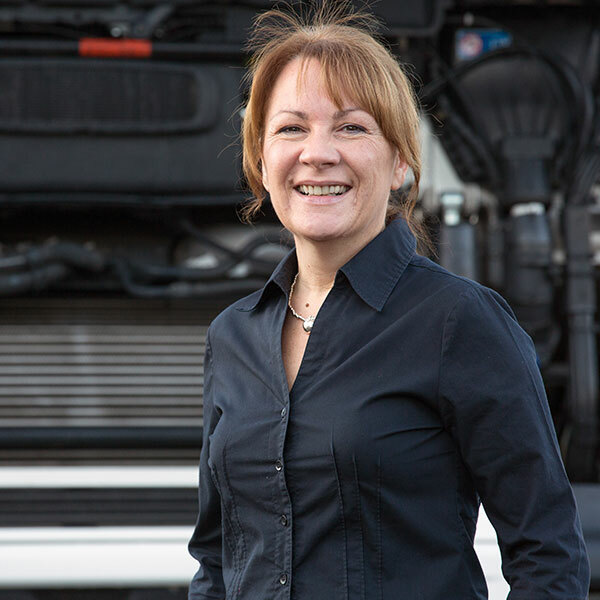 Due to Tania’s time served with the company she has gained more experience with the day to day financial reporting of the company and her experience and knowledge is a great asset allowing the Directors to do other tasks. Dai joined the armed forces from school at the age of 16, he served full term of 26 years and gained the rank of Warrant Officer 1st Class. Far too young to retire, Dai joined the company in 2011 as a sweeper driver. Dai’s instruction skills became apparent in the Driver CPC courses, as well as taking a keen interest in H&S compliance. 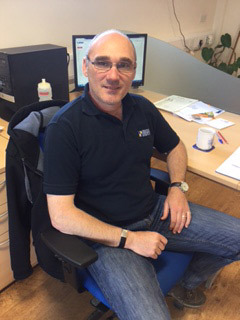 Dai is now the Compliance Manager for RNA where his role is ensuring risk assessments and method statements are up to date, carrying out site audits as well as internal and external training. RNA has been announced as sponsors for the 2015/16 season with branding appearing on the kit.